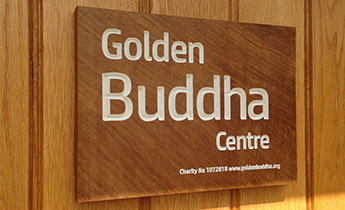 When the Golden Buddha Centre project began in 1998, its particular aim was to help the growing number of Buddhists who are looking to live a Buddhist way of life into retirement. These afternoons (2.00pm-3.30pm first Thursday in the month) are an opportunity to meet informally and explore the issues we face in our lives. A time for discussion, sharing and sitting together. All age groups are of course welcome. 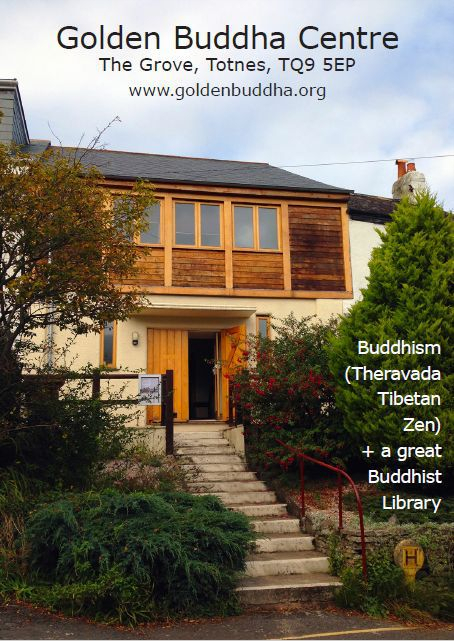 Click here to read some Silver Sangha posts and films.